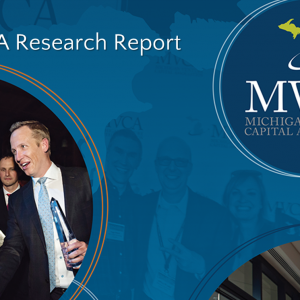 On April 19th, MVCA announced our Annual Research Report at the 2017 MVCA Research Report Release at NextEnergy in Detroit, providing a deep dive on the research report findings, discussion, and networking reception for MVCA members. 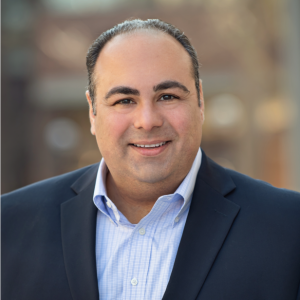 MVCA Board Member and Managing Director of Arboretum Ventures, Tom Shehab, kicked off the event with opening remarks and thanked our 2017 Gold and Silver Service Provider Members for their continued support of Michigan’s entrepreneurial and investment community. MVCA Executive Director, Maureen Miller Brosnan welcomed attendees with key highlights from the report. “The MVCA Research Report is highly regarded as the best in the nation, largely because of investor members’ willingness to provide data. Each year, we achieve a 97 to 100 percent participation rate, and we go one step further to proudly claim that MVCA represents 100 percent of the venture capital community in Michigan.” Brosnan also acknowledged the legislative efforts of Senator Rebekah Warren, who was instrumental in the passing of Michigan’s Venture Capital and Angel Investment Week which took place April 16-22, 2017 to coincide with the release of the report. The discussion focused on four main themes: an overview of recent activity in the Michigan entrepreneurial and investment landscape, the entrepreneurial community’s role in attracting capital to Michigan, diversifying the economy, and an analysis of startup capital available to growing businesses in Michigan. 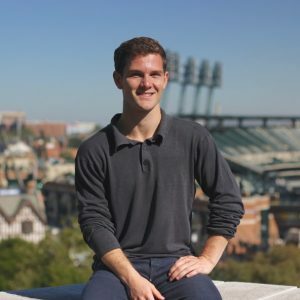 With that directive in mind, attendees discussed how the data could be utilized as a resource for various initiatives to build the entrepreneurial community and ensure Michigan’s economic health in the long run. The presentation also opened the door for a collaborative discussion on the data and trends impacting the industry. Following the discussion of the report, all MVCA members gathered for a toast to the future and celebrated the success of Michigan’s entrepreneurial and investment community! Attendees were then able to network and eat some delicious Detroit-themed food (the sliders were a favorite!). 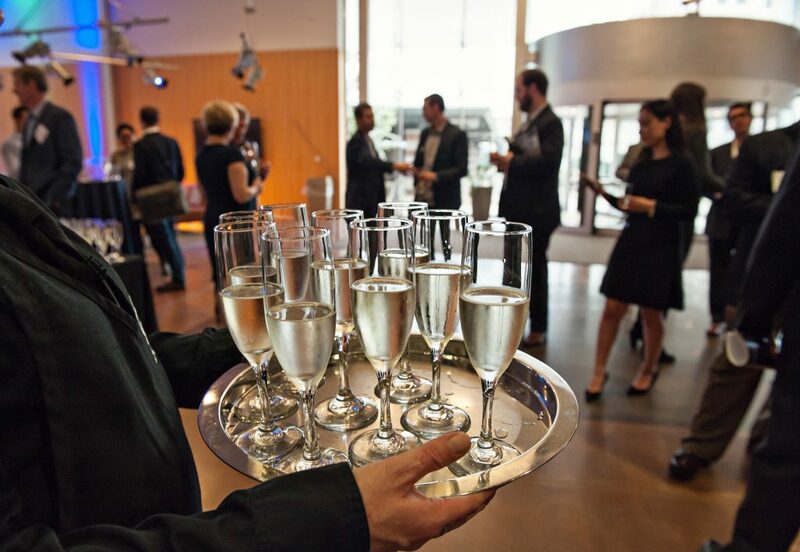 Thank you to our 2017 Gold and Silver Service Provider Members who supported the 2017 MVCA Research Report and event! Special thanks to our 2017 Gold Service Providers: Jaffe, Pepper Hamilton, Cendrowski Corporate Advisors, Applied Licensing, and Varnum.